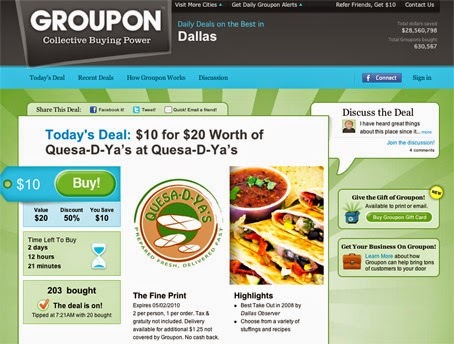 Groupon features 50-90% off deals on the best stuff to do, eat, see and buy from restaurant, retailers and service providers everyday. Groupon mobile application is available on Android, IOS, Apple and Window App store. 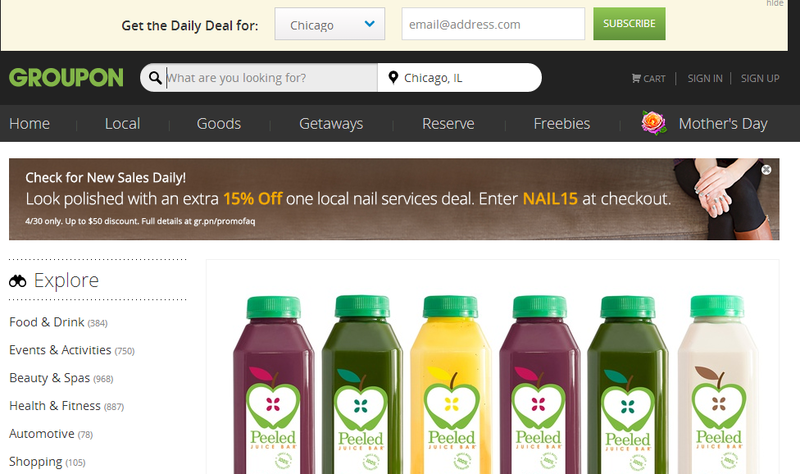 Here are links to download Groupon mobile app on your smartphone.